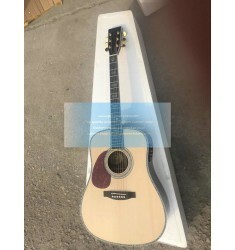 Custom 12 string Martin D45 Guitar Fishman 301 EQ Features1.All solid;2.Solid sitka spruce top;.. 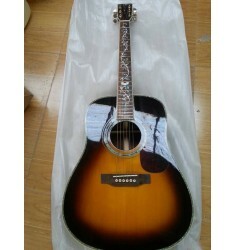 Custom Best Acoustic Guitar Martin D45 Standard Series(Top Rank Hot Sales) FeaturesSize: 41"&nb.. 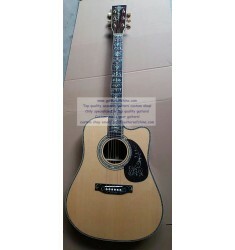 Custom Best Acoustic Martin D-45 Vine Inlays Acoustic Guitar(Top quality) Features1.. 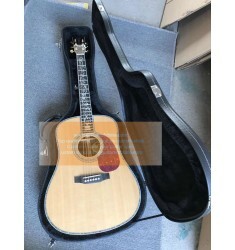 Custom Cutaway Dreadnought D 45 Martin For Sale(High-end) Features:All solid woodCustom M.. Custom D45 Martin Tree of Life Inlay Guitar Features1. price is right2. quality 3. rich so.. 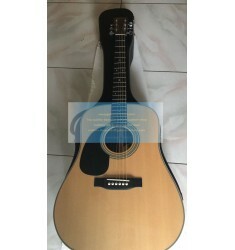 Custom Dreadnought D-45 Cutaway Martin GuitarsFeatures1. price is right2. quality 3. rich sound.. 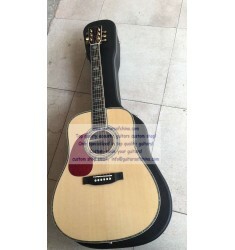 Custom Factory Price Top Solid Spruce Martin D35 Acoustic GuitarFeatures:1.Custom-made Dreadnought D.. 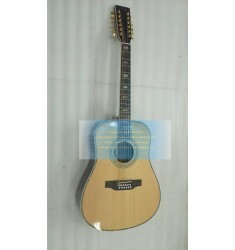 Custom Free Shipping Martin D45 Cutaway Fishman EQ Guitar FeaturesModel:D45S(41'')TOP wood:AAA .. Custom Left-handed Martin D 45 SS Factory Price Natural Guitar FeaturesModel:D45S(41'') l.. Custom Left-handed Martin D-45 Standard Natural Features1. price is right2. quality .. 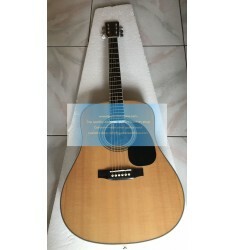 Custom Lefty Martin D-28 Solid Rosewood Guitar Features1.All solid wood around2.Custom made dre.. Custom Life Tree Of Life Inlay Martin D 45 Dreadnought Guitar FeaturesSize: 41" Top: Solid.. 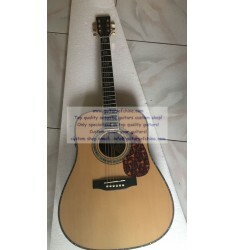 Custom Marin D-45 Acoustic Guitar Features1. price is right2. quality 3. rich sound4.. 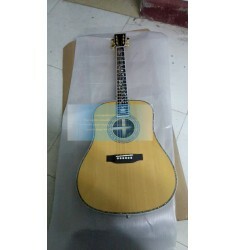 Custom Martin 000-28ec eric clapton signature acoustic guitar FeaturesCustom-made Martin ..